Download Business Consulting Website Template Free PSD. This is a clean design template to use for clients who need a website that offers web design and web hosting services. The design is clean and simple with colors that work well with the overall layout. 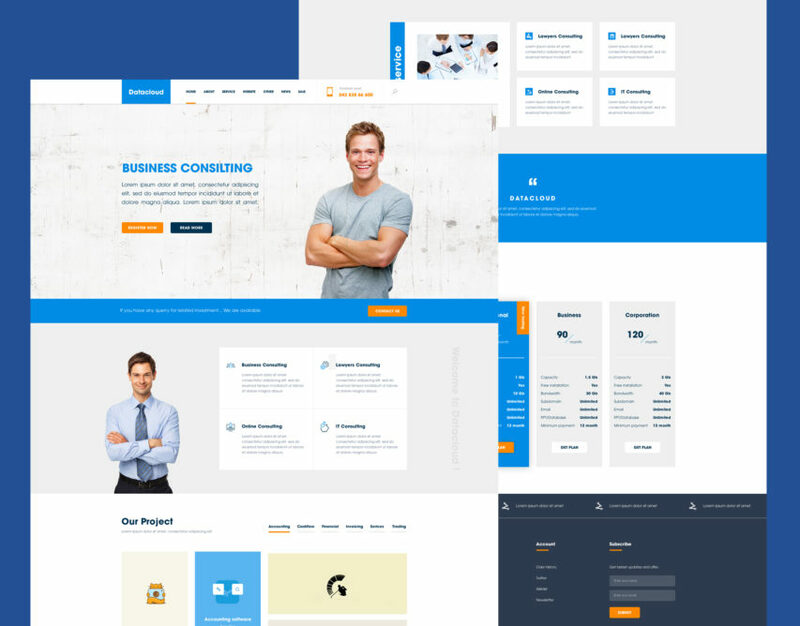 Business Consultancy Website Template Free PSD has a Clean template which you can also use in any other type of corporate website and well suited color scheme for any portfolio website. Hope you like this Business Consulting Website Templates Free PSD. Enjoy!